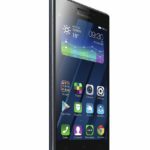 Lenovo P70 16GB Midnight Blue is a great smartphone for keeping yourself connected, informed as well as entertained. You’ll get amazing performance from this smartphone, all thanks to the Cortex A53 Quad Core processor that has the capacity of 1.2 GHz. 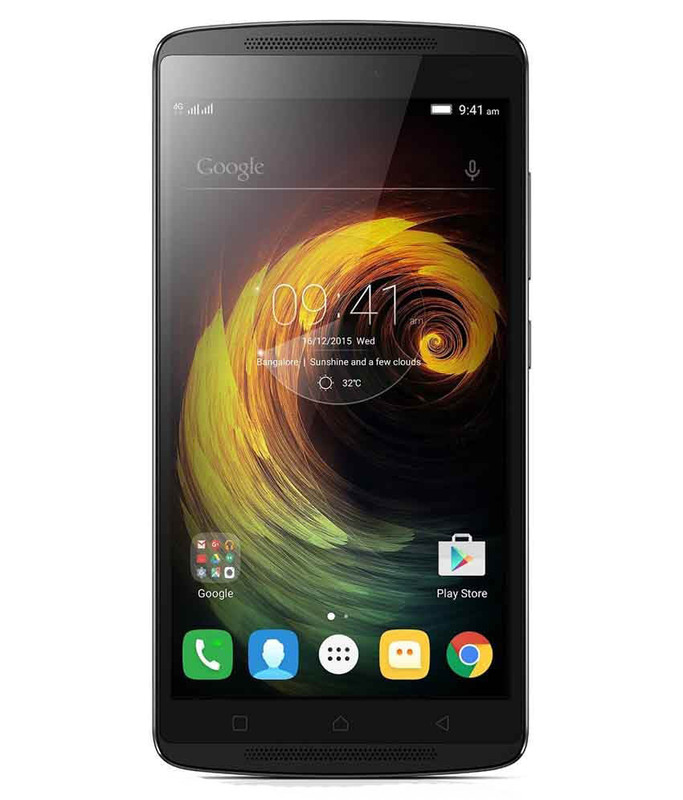 With numerous features under its sleeve, this smartphone offers 4G LTE capacity that perform the functions of the 1800 and 2100 frequencies giving superb internet speed. 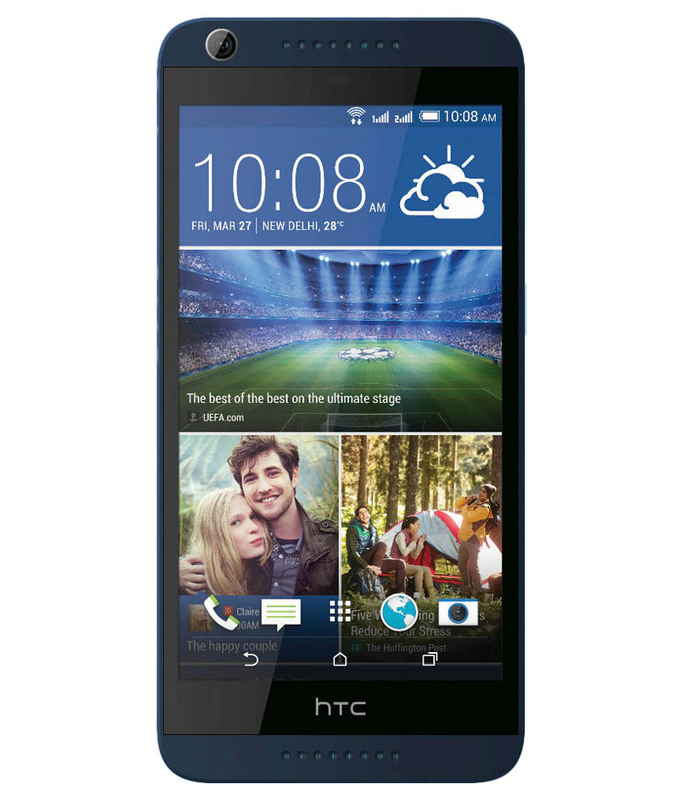 With dimensions of 146 x 71.7 x 6.9 mm, it is widely available in midnight blue colour. 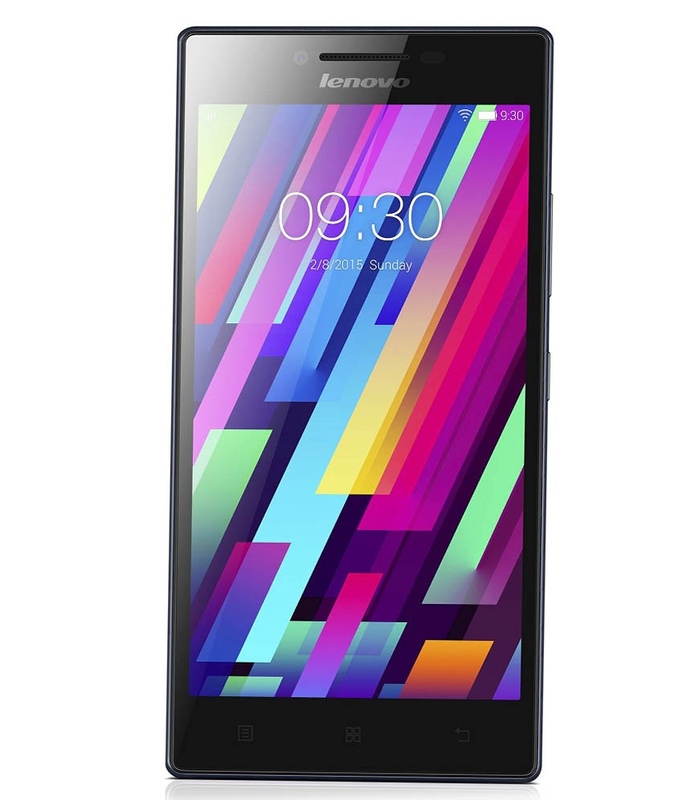 With an impressive 16 GB internal storage capacity, you can save all your important files, music, images and videos in Lenovo P70. Managing your personal and professional contacts was never so easy, all thanks to Lenovo P70 dual SIM feature. With this feature, you can easily separate your personal and professionals contacts. The 12.7 cm (5) HD IPS Display is perfect for multimedia users. You’ll get amazing experience while watching movies or playing high-end games on this screen. With the in-plane switching (IPS) display incorporated in it, you’ll get 180-degrees of wide-angle viewing experience. 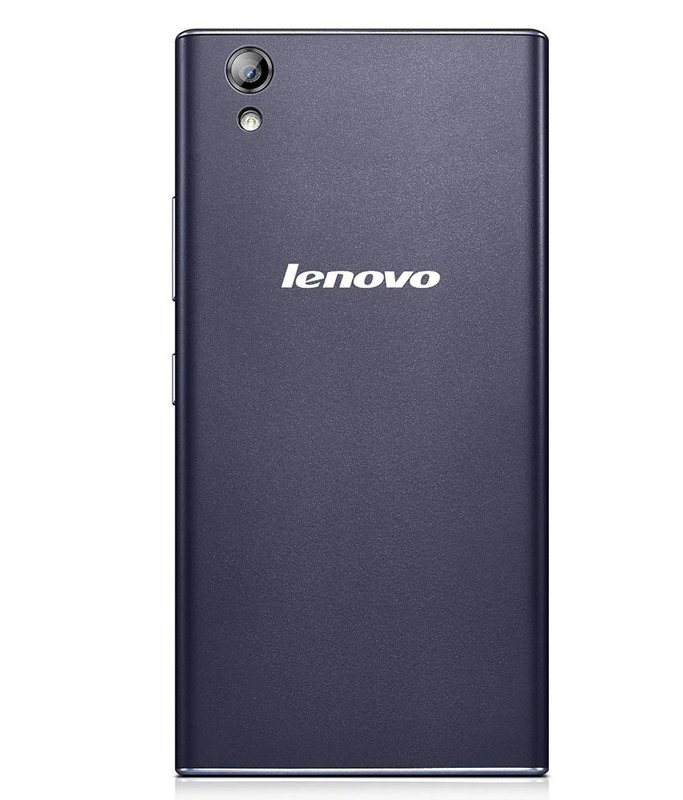 The MediaTek True8Core™ processor incorporated in Lenovo P70 16GB Midnight Blue gives amazing multimedia experience every single time. 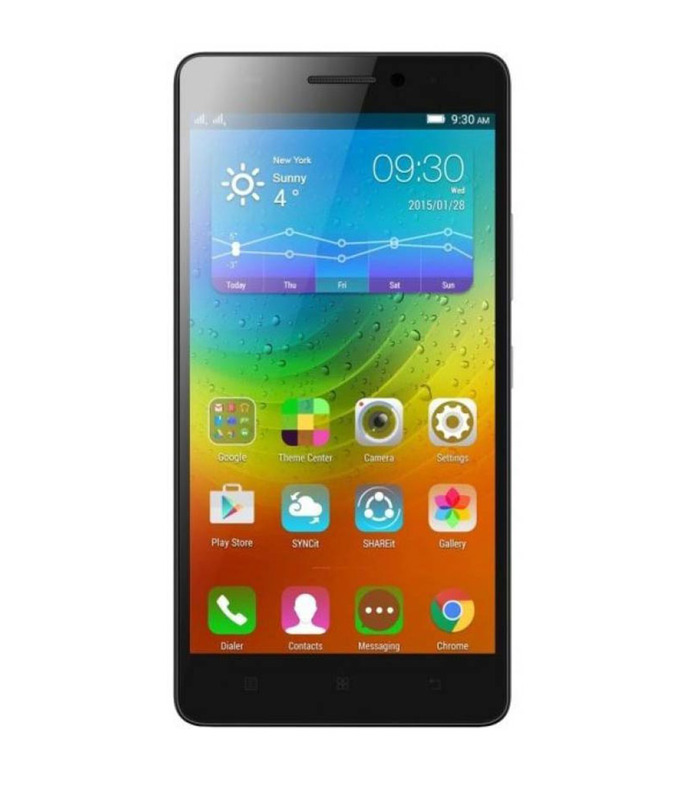 The cutting-edge eight-core technology is evenly supported by 2 GB of RAM that provides quick responsiveness. 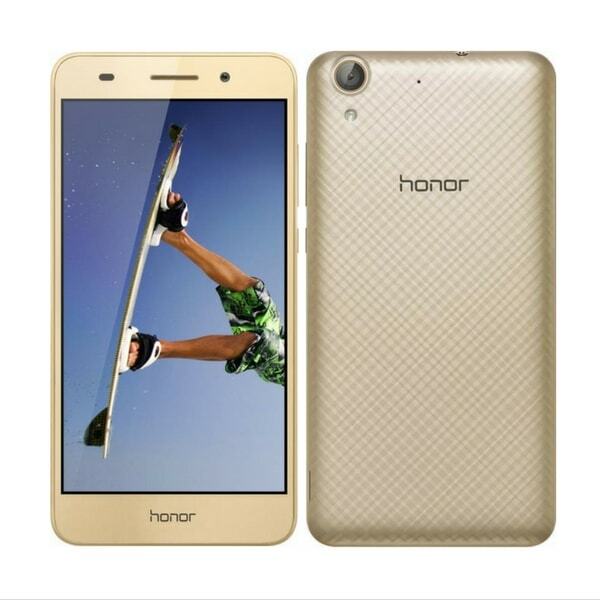 Capture precious moments of your life with the 13 MP primary camera and 5 MP front camera of this smartphone. With the front camera, you can also make video calls to your friends and family. The numerous beautification features incorporated in this smartphone make images look good and with gesture control, you’ll get ample freedom. 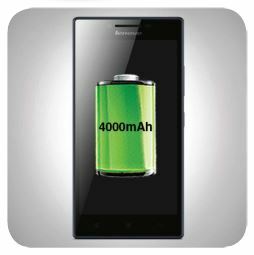 The Lithium Polymer 4000 mAh battery gives you longer working hours. 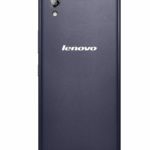 Lenovo P70 16GB Midnight Blue is only 8.9 mm thin and weighs just 149 grams, making it convenient to carry along with you anywhere & anytime. Now you can recharge other devices by plugging them into this smartphone. 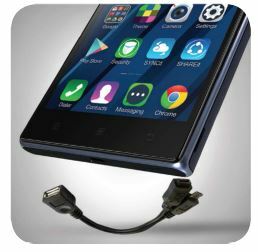 The USB On-the-Go cable facilitates in making full use of this feature effectively. Owing to this, you can easily share data with other Tablets, PCs and Smartphones. 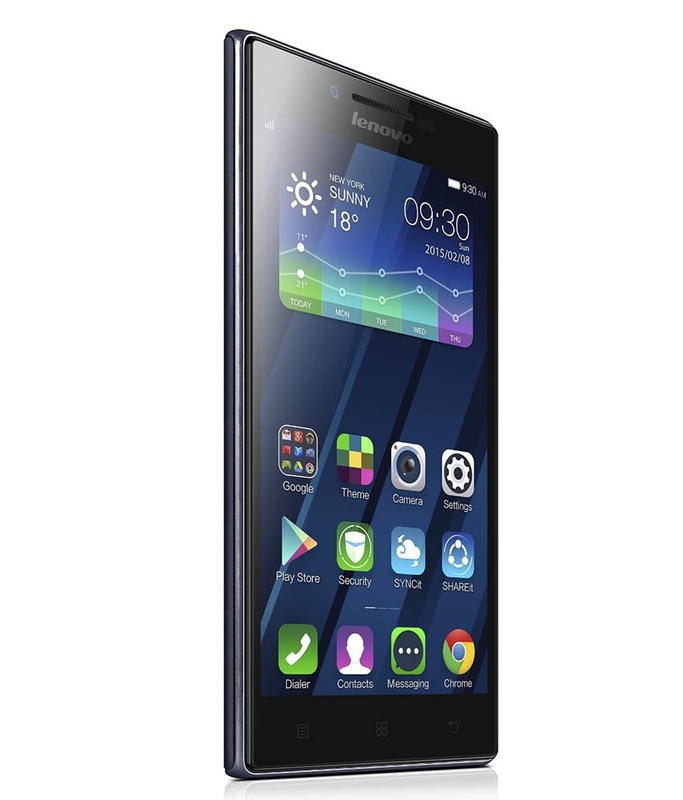 Get Lenovo P70 16GB Midnight Blue at lowest price along with 1 year warranty only at Emart. For any manufacturing defect in your product you may contact the nearest authorized Lenovo service centre to avail a free service within the warranty period. 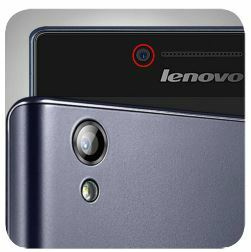 Founded in the year 1984, Lenovo group limited is a Chinese multinational computer technology company with its headquarters in Beijing China and Morrisville, North Carolina, United States. Its product portfolio includes smartphones, computers, tablets, IT management software and Smart Televisions. It is the world’s largest computer vendor in terms of unit sales.